WASHINGTON — The National Black Church Initiative (NBCI), a coalition of approximately 34,000 churches spanning various denominations and representing an estimated 15.7 million African Americans and Latinos, has “broken fellowship” with the Presbyterian Church USA (PCUSA) after a majority vote was reached among the denomination’s regional presbyteries to redefine marriage. But the change was not to become official until its 172 regional presbyteries across the country voted on the matter. Earlier this month, PCUSA reached its majority vote in order to ratify the amended language, generating both applause and sadness from various groups and entities across the nation. 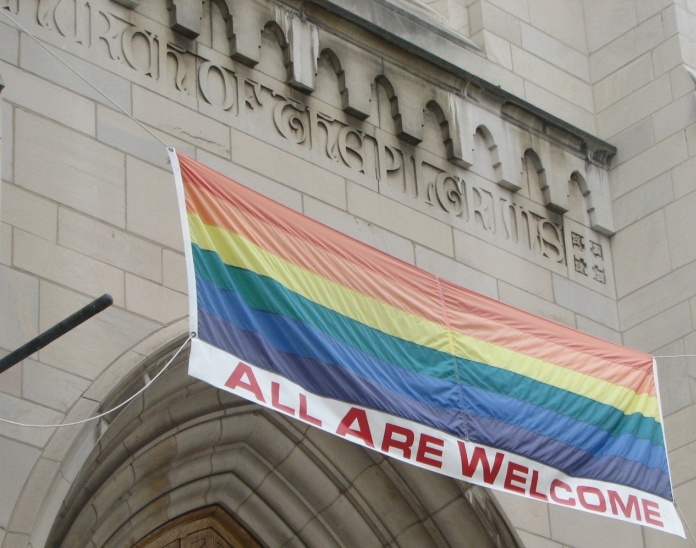 “Finally, the church in its constitutional documents fully recognizes that the love of gays and lesbian couples is worth celebrating in the faith community,” Brian Ellison, executive director of the Covenant Network of Presbyterians, told the New York Times. Now, the Washington, D.C.-based National Black Church Initiative has announced that it is cutting ties with the organization over its stance, thus marking the end of a partnership of tens of thousands of black and Latino Americans with PCUSA. Those that belong to the initiative are not necessarily Presbyterians as the group represents over a dozen denominations. Evans then pointed to Scripture as prophesying that false teachings will arise, but should be rejected. “[The] Apostle Paul warns us about this when he declared in Galatians 1:8 that there are those who will preach another gospel: ‘For if he that cometh preacheth another Jesus, whom we have not preached, or if ye receive another spirit, which ye have not received, or another gospel, which ye have not accepted, ye might well bear with him. … For such are false apostles, deceitful workers, transforming themselves into the apostles of Christ. And no marvel; for Satan himself is transformed into an angel of light,'” he quoted.